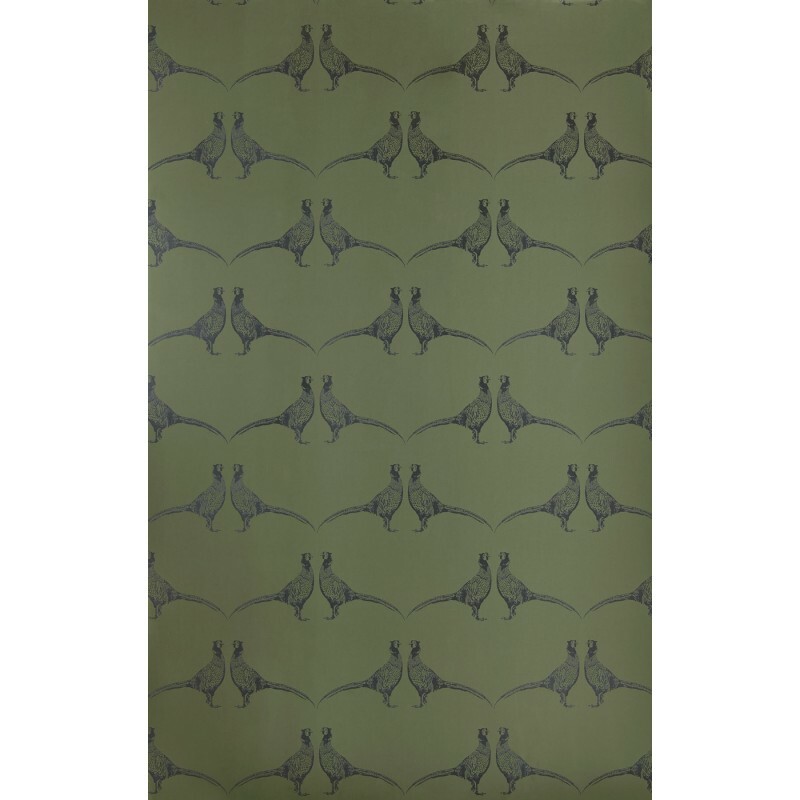 An important symbol of our traditional British countryside, this majestic bird motif wallpaper is available in punchy pink or cool camo green, the perfect wall covering for a rural retreat or a city space. 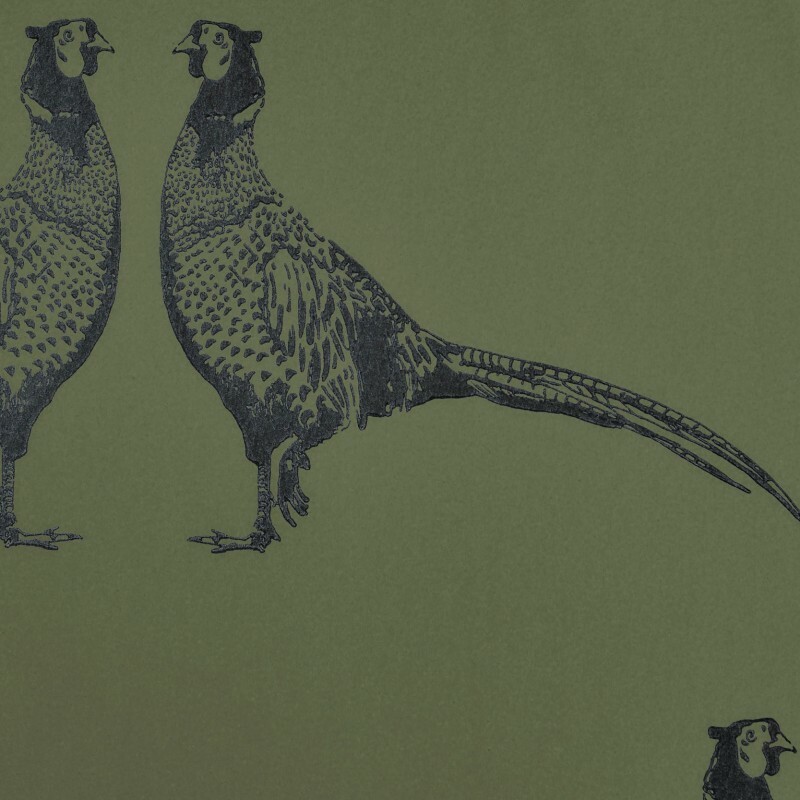 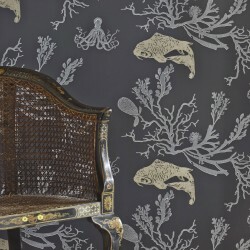 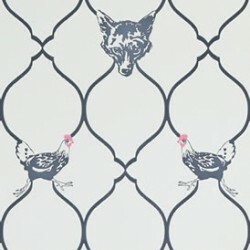 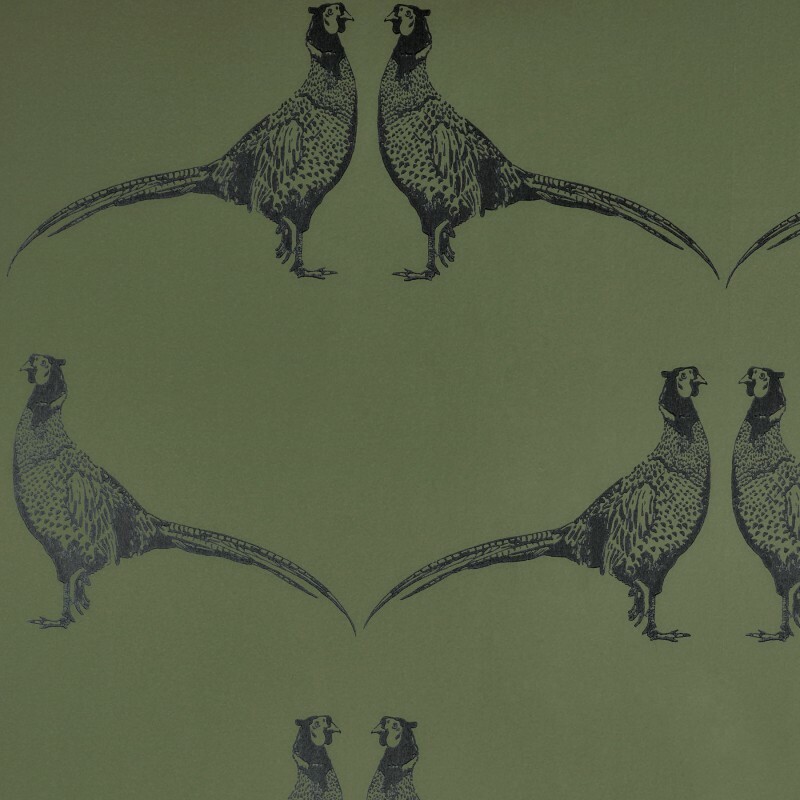 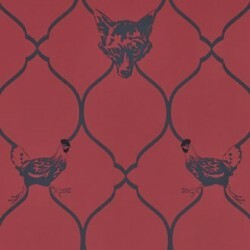 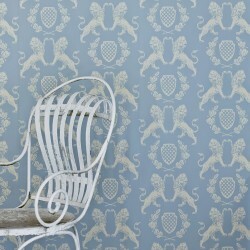 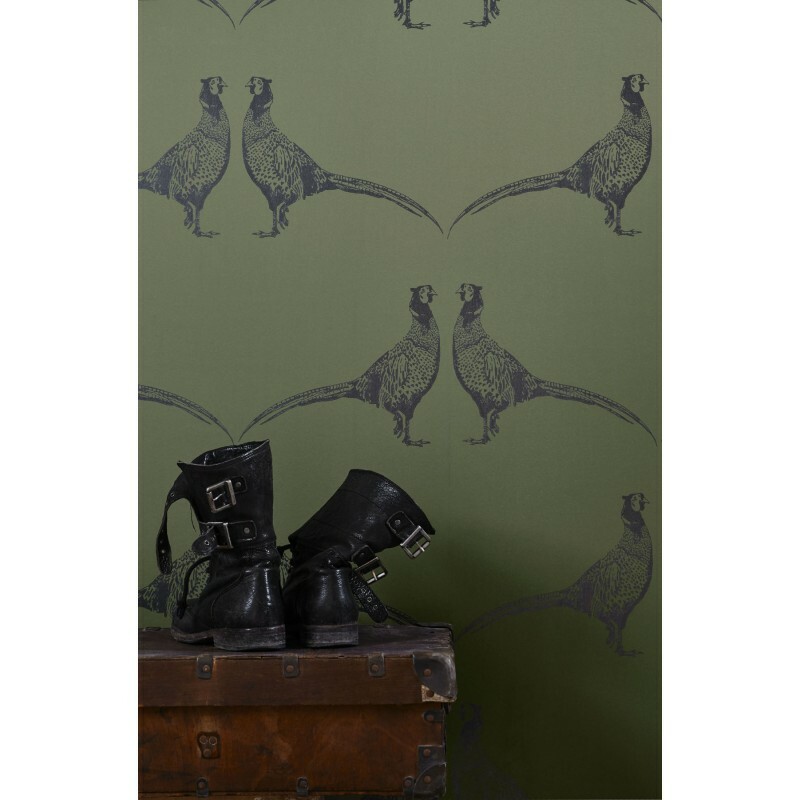 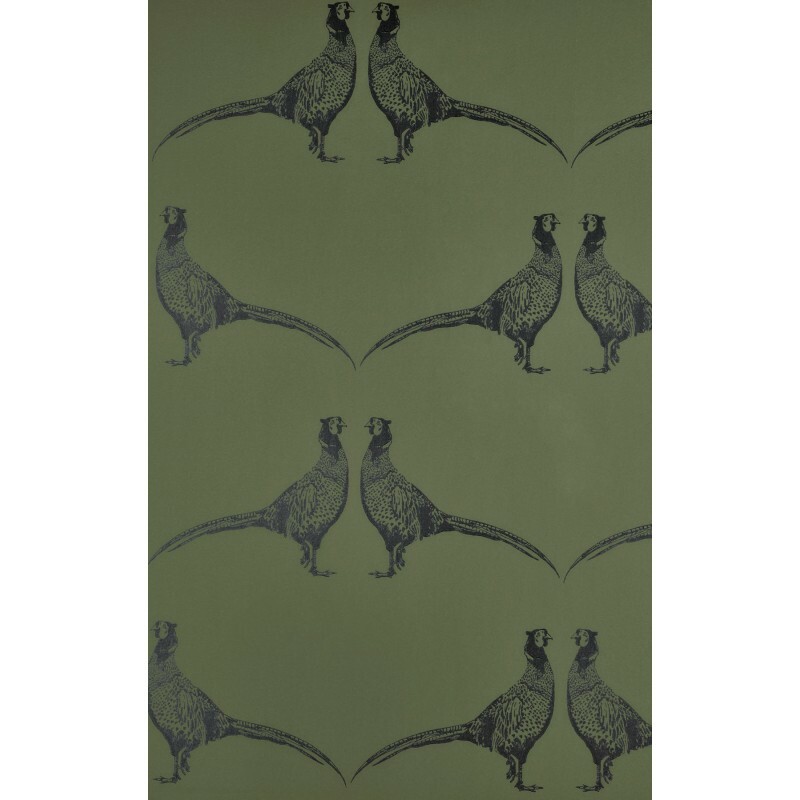 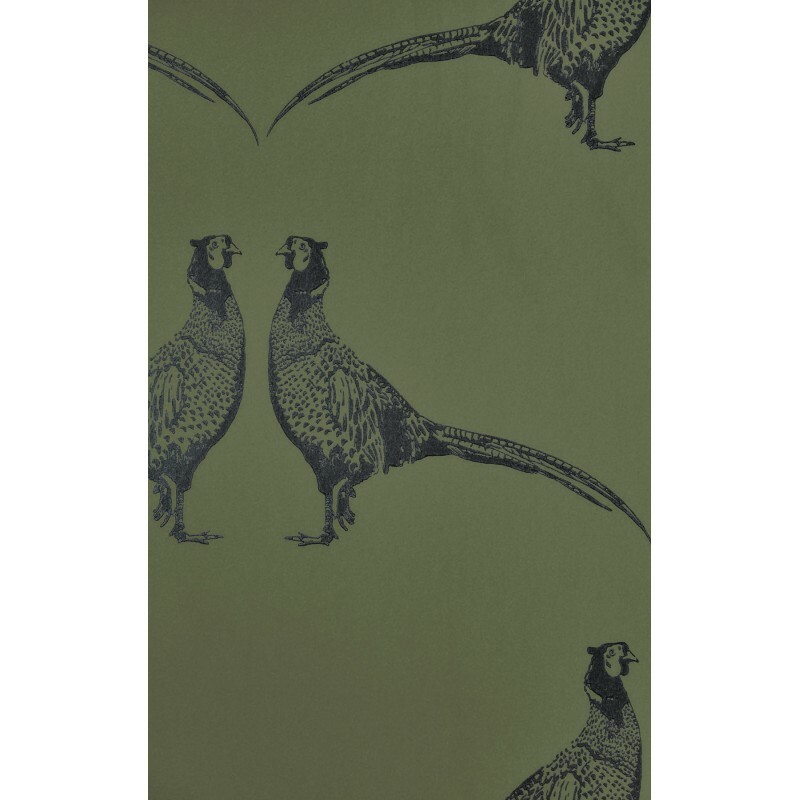 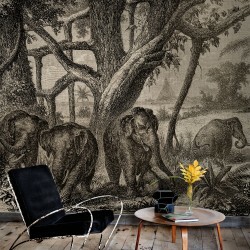 A designer wallpaper by the ridiculously talented Barneby Gates design team featuring repeated pheasants standing proud. 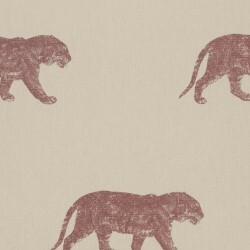 Please note that we always recommend you order a sample before purchasing. 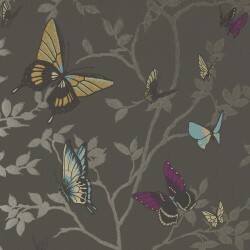 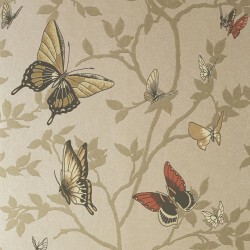 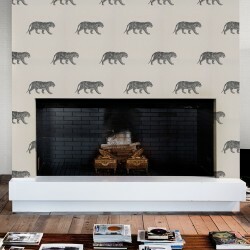 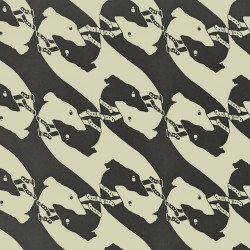 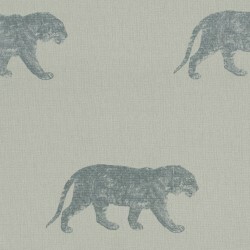 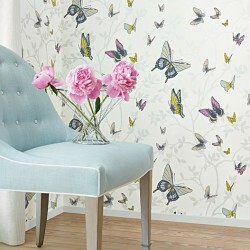 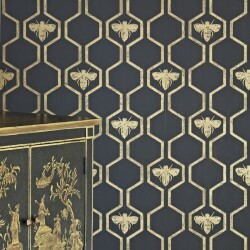 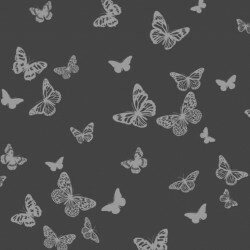 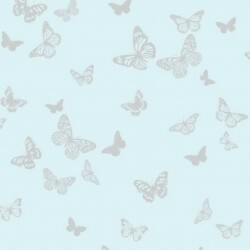 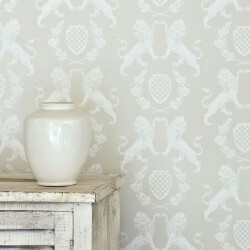 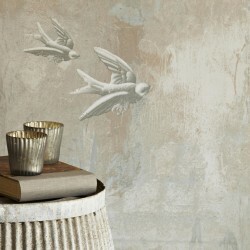 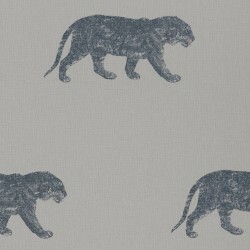 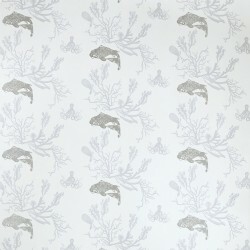 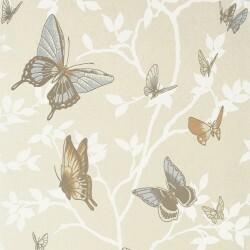 This is the "Go-To" wallpaper range right now for classy modern elegance. 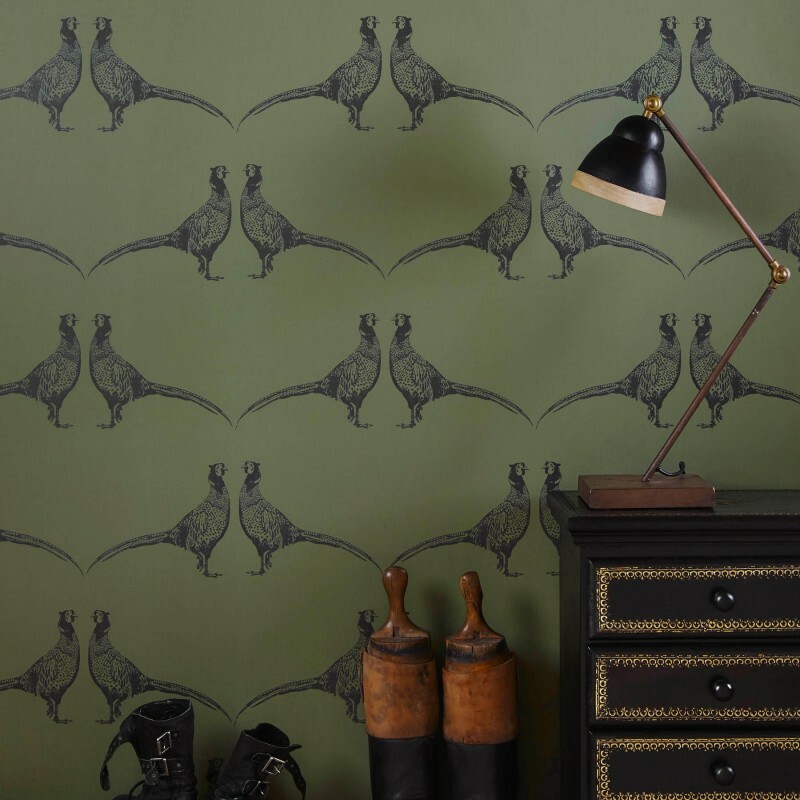 If you keep up to date with design trends you will no doubt have come across glowing reviews of the Barneby Gates designer wallpaper collection. 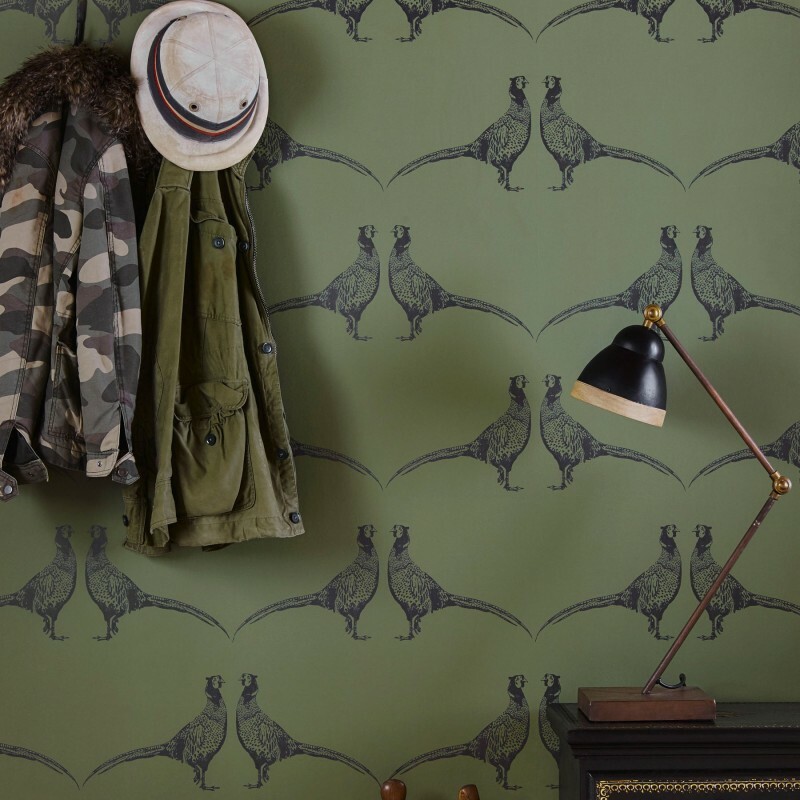 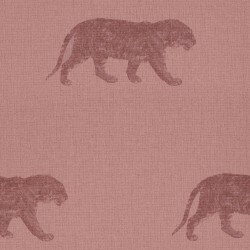 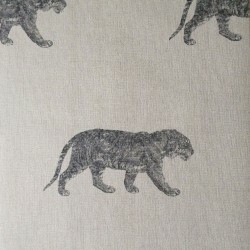 Barneby Gates designer wallpapers are the results of the coming together of the talents of Vogue Living Editor, Vanessa Barneby, and Alice Gates, graduate of London Art School and fashion textile designer. 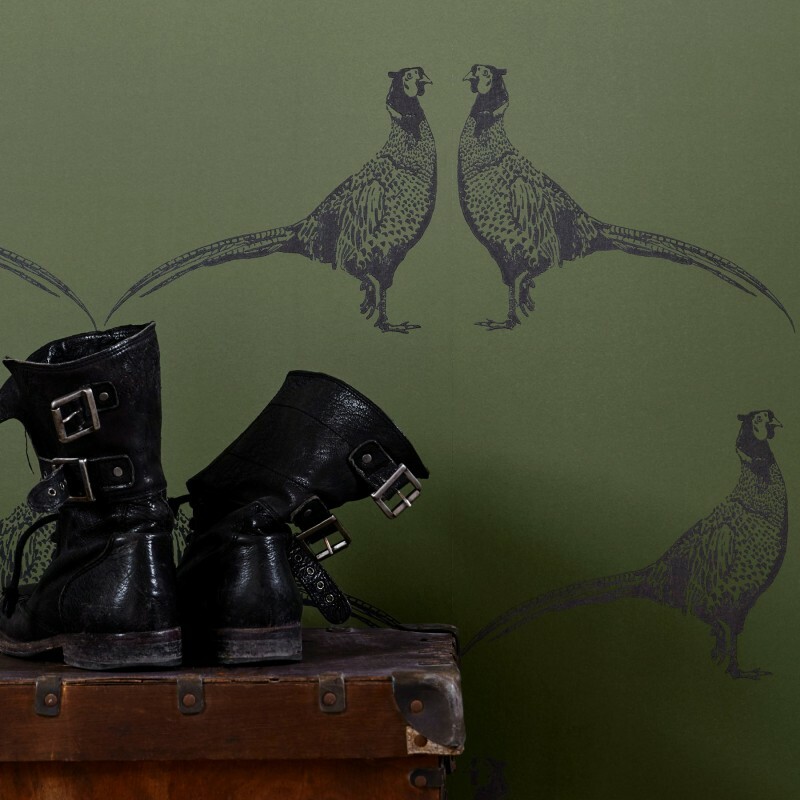 Combining their experience and design skills, Vanessa and Alice have created a sublime wallpaper collection which incorporates a refined classically English wit and sensibility with thoroughly modern aesthetics and materials including subtle metallic finishes. 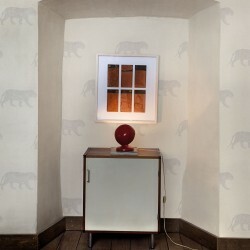 All the papers are PEFC accredited. 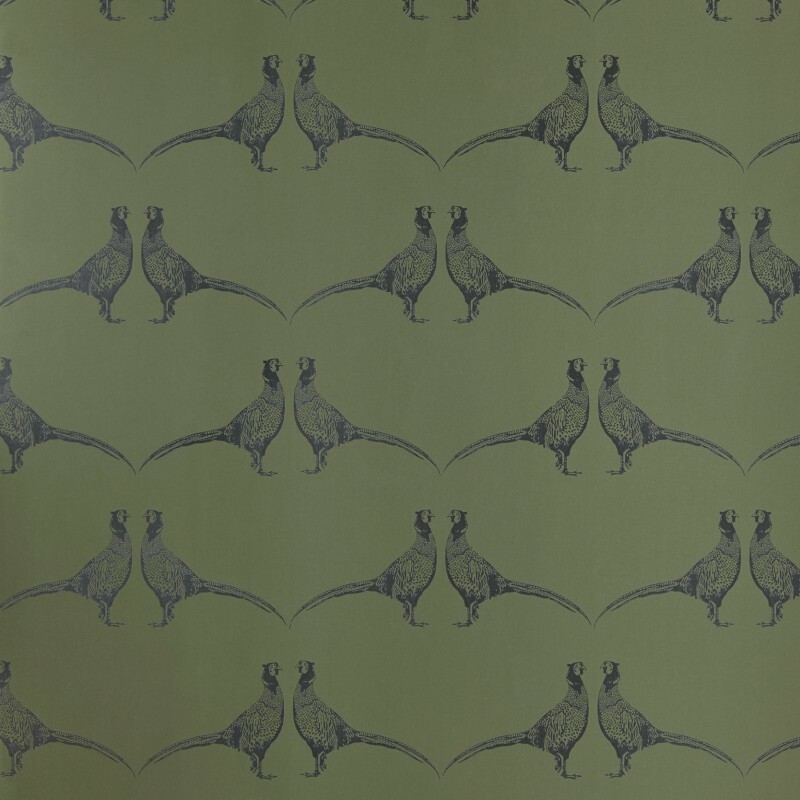 This is the Program for the Endorsement of Forest Certification and is a mark of forest stewardship that shows the paper comes from well-managed sources.